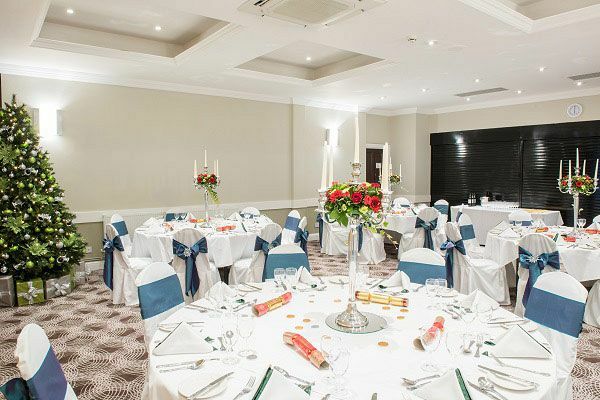 Treat your team of hardworking staff to a fun and totally unforgettable exclusive Christmas celebration at this excellent venue based in Cardiff. Throw on your finest attire for a night that’s filled with delicious food, drink and of course some brilliant company! 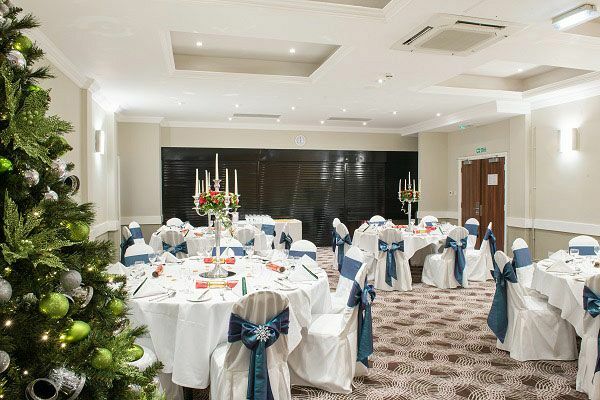 This package is completely bespoke and the venue are happy to work with you to make your Christmas party visions a reality! 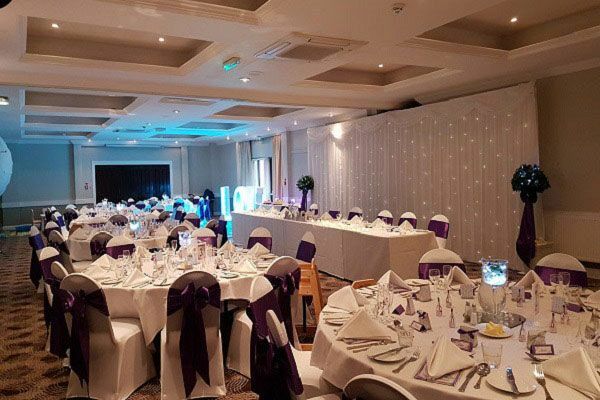 The venue is a modern and peaceful setting which features complimentary onsite parking and is conveniently situated by junction 32 on the M4. If you’re considering using public transport on the night, then the nearest train station is Cardiff Central. 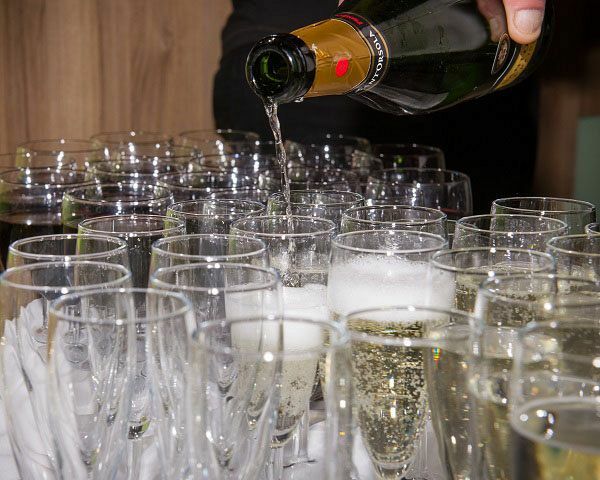 On arrival to the venue, start the night right and make your way to the bar where you’ll be able to purchase a drink to get those party vibes flowing right away. It’s also the perfect way to enjoy a catch up with your friends and colleagues outside of that stuffy office environment. During the evening, everybody will get to enjoy a mouth-watering dinner from an irresistible menu which has something to offer everyone, including vegetarians. There's various dining options available - please speak to the venue to find out more. Don’t forget to pull a cracker with your neighbour before you tuck into your dinner – it’s a Christmas tradition and there will be festive novelties on the table which everyone will be able to enjoy. Pop on your cracker hat in true Christmas style and have a laugh at the cheesy cracker jokes! After dinner, make your way to the dance floor where you’ll be greeted by the venue’s excellent resident DJ, who will be playing some incredible tunes all night long and ensure that everyone’s having a brilliant time!